Pakistan handed over two Indian prisoner fishermen on Friday at Wagah Border as a good will gesture, said the Inter-Services Public Relations (ISPR). 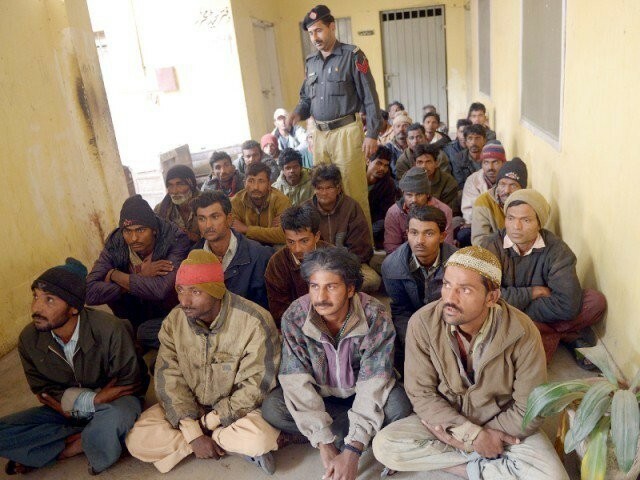 “These fishermen were handed to Indian Border Security Force by Pakistan Rangers Punjab,” the military’s media wing added. Earlier in April, Pakistan Navy delivered medical assistance to an Indian boat which had developed engine problems and was lost at sea. The fishermen were close to running out of food and water after their boat developed engine problems. Despite repeated appeals, no Indian boat had come to their rescue. On the same day, Pakistan Rangers handed over a 23-year old Indian national Dalwinder Singh to the Border Security Force (BSF) of India at Wagah check-post. On January 7, Pakistan freed 147 Indian fishermen who had been languishing in a Karachi jail for eight months for fishing in its territorial waters. 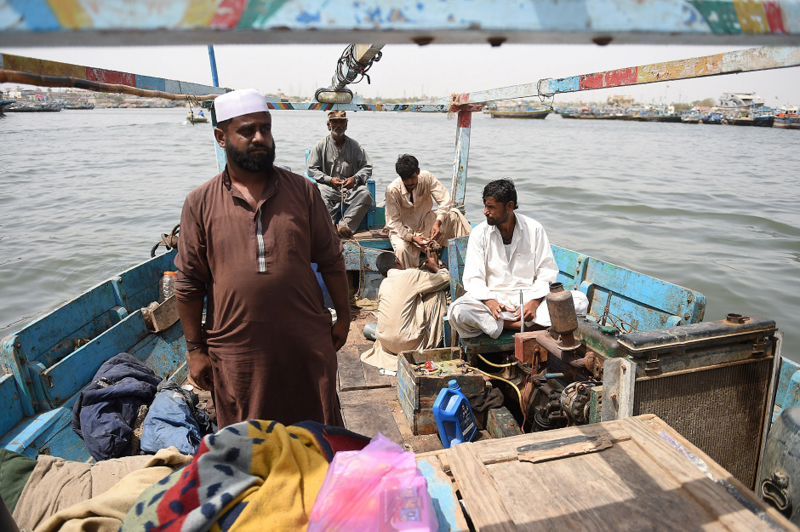 The fishermen imprisoned at Karachi’s district jail, Malir, were released as a goodwill gesture.